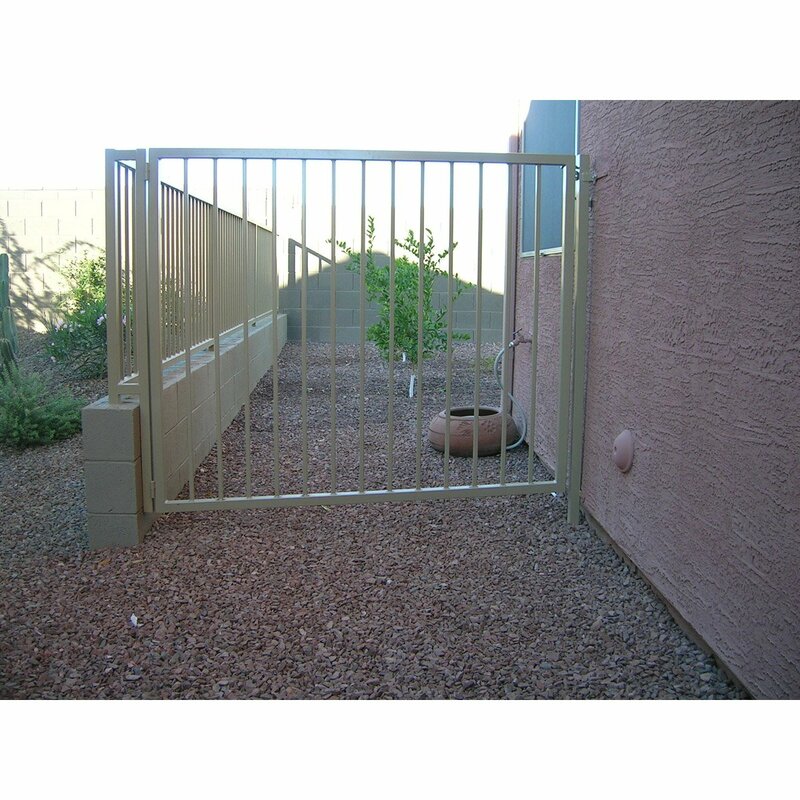 Custom Fencing | Cutting Edge Metals Inc.
We can customize any fencing to what you need. 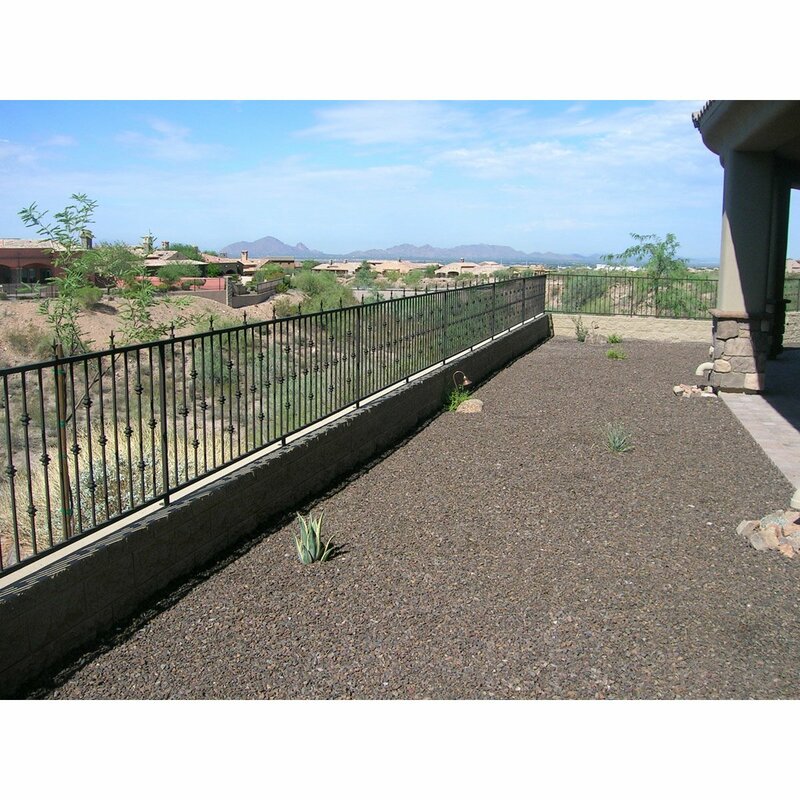 Below are some samples of custom fences we have built. Just let us know what you need and we will build it for you. To discuss your project with us, please call us at (715) 718-0781. A great look for some fencing around your home or business. 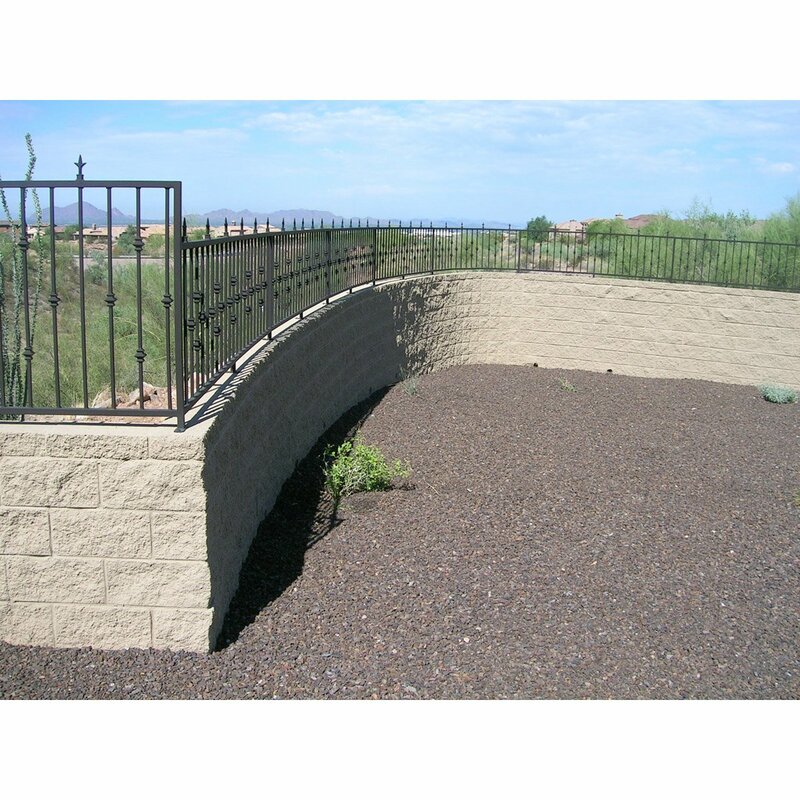 This fencing has knuckles and spears to make an ornamental look and providing a secure, solid steel fence for your property. Contact us at (715) 718-0781 if you want more information about or are interested in this fencing. This fencing has spears and scrolls and is a nice, decorative fence line. If you'd like a bit more than the basic fence, this is it. 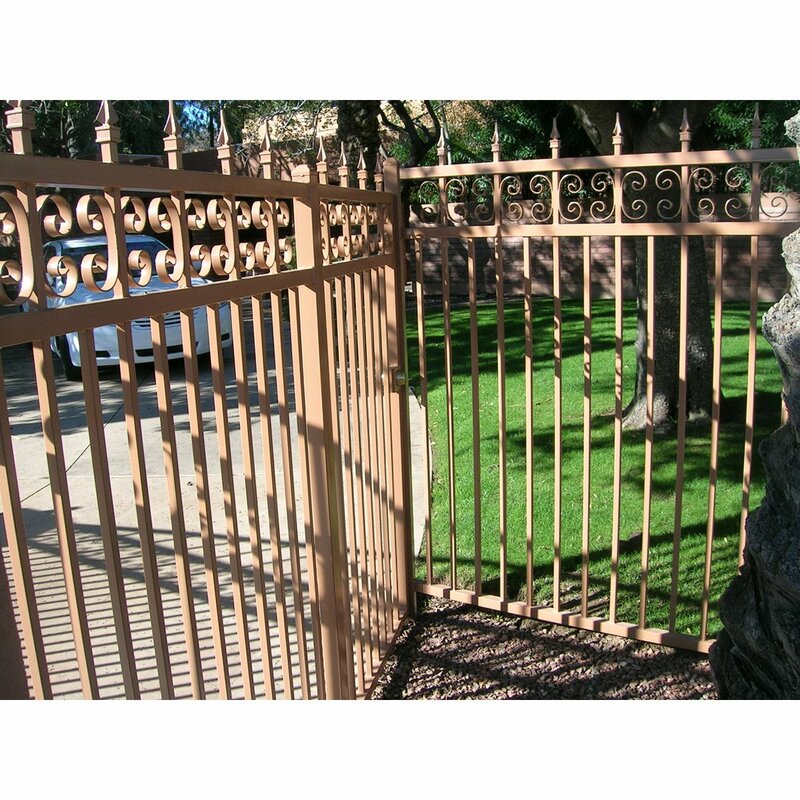 Wrought iron fencing from Cutting Edge Metals is a good choice. Contact us if you want more information about or are interested in this product. If you'd like a quote, give us a call at (715) 718-0781. We have to offer a basic panel for our customers who want a little more economical way to close off a space. 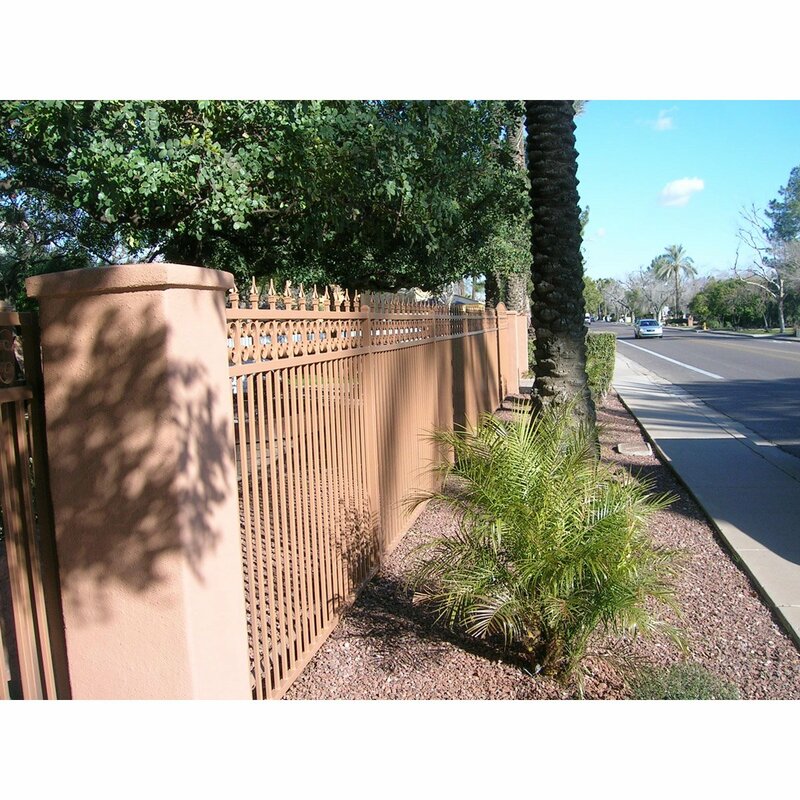 This type of fencing can be made in just a few feet of panel or many hundreds of feet of panels. It's all up to how much you need. Contact us if you want more information about or are interested in this product. If you'd like to order some, give us a call at (715) 718-0781.